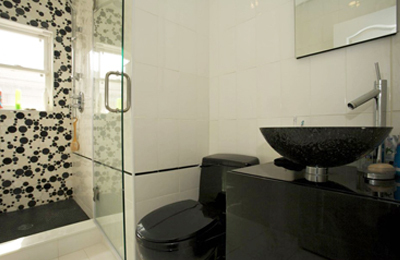 Are you planning to update a half-bath? Or a complete kitchen makeover? Or perhaps adding a full master suite? 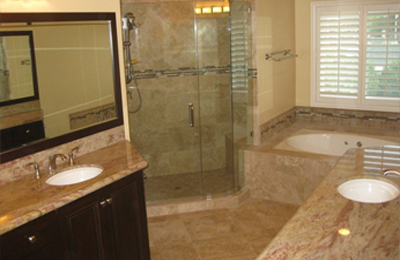 My Space Remodeling serves Pasadena, California with outstanding bathroom remodels, kitchen remodels, and room additions. We’re experts in outdoor home improvements as well, with services featuring decks and gazebos, outdoor kitchens, patio covers, and patio enclosures. As a general contractor we take full responsibility for everything, and you won’t be dealing with one company after another. We set high standards for everything we do with experienced and talented designers, skilled craftsmen, and expert project managers to keep everything going smoothly. And we never skimp on materials or fixtures. Of course we’re fully licensed and insured. Our crews include specialists in bath and kitchen cabinets, electrical, fireplaces, granite and marble, hardwood floors, heating and air conditioning, plastering, plumbing, roofing, and tile. We’ll work with you, taking time to understand your wants and tastes, and can then proceed though presenting concepts, creating detailed plans for your approval and the Pasadena permit process, and then make it all actually happen. My Space also provides easy payment plans, and can offer 100% financing on approved credit. We want you to love your new home improvements, and guarantee your satisfaction. People often consider the local housing market in making home remodeling decisions. For mid-2016 the median selling price is around $725,000, some $500 per square foot (Trulia and Zillow). But that can change rapidly and significantly, and predictions are often way off. In 2000 median prices were around $220,000 and peaked at $662,000 in 2007. But in 2010 http://www.doctorhousingbubble.com/the-anatomy-of-a-housing-bubble-city-pasadena-ca-real-estate-in-bubble-and-will-correct/ noted that median prices had recovered to the $545 to $660,000 and were due for a correction. But in Pasadena high demand continues to drive up prices. So it shouldn’t be surprising that the decision often comes down to simply whether or not you’re happy where you are now. Home remodeling projects involve a lot more than many people expect, with seemingly endless details wherever you turn, and countless specialized skills required. You’ll find some great information and tips on choosing a remodeling contractor from Consumer Reports at http://www.consumerreports.org/cro/home-garden/resource-center/choosing-a-contractor/overview/index.htm. Here are the key points — the web page covers them in great detail. 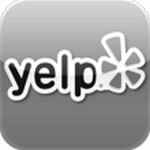 Thoroughly check out every remodeling contractor you’re considering. Confirm their licensing and insurance, and check for complaints at the BBB (but just about any company will have a few), and actually contact their references. An estimate is only that. The next stage is a formal bid, and after signing that bid is a legal contract. The lowest price is often a bad deal. So confirm that everything you’re expecting is included and be sure to examine all the details, right down to the diameter of pipe to be used. Permits and inspections should be included, as they’re required by the City of Pasadena and protect you against sub-standard design and construction. Just about every project requires a plan review, with room additions, kitchen remodels, and bathroom remodels explicitly listed. Several permits and several types of plans are usually required to cover architecture, heating and cooling, energy efficiency, plumbing, and electrical. You can learn more at http://www.ci.pasadena.ca.us/PermitCenter/Permit_Information/. When you need extra living space a room addition is a great alternative to moving, letting you stay where you are while getting a new room exactly the way you want it. Young professionals often add an efficiently laid out home office while growing families add a bedroom and bath. Many take that one step further and add a luxurious master bedroom suite with a walk-in closet (or two) and a luxurious bath. 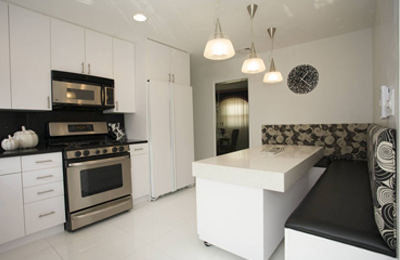 You could even opt for an attached rental or mother-in-law suite. Pasadena zoning permitting, any of these can be a second story room addition. Don’t forget the exterior. We’ll match roofing and wall finishes, and it’s great time for window replacement so that everything is up to date and matching in style. 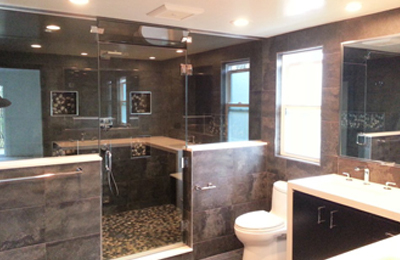 Are you ready to brighten each day with a Pasadena bathroom remodel? If you’re a morning person you’ll probably want bright colors and lots of glistening tile. A cottage or contemporary style is a perfect match for smaller areas. Or perhaps you would prefer a subdued and relaxing environment for an evening wind-down. Maybe a spacious suite with separate walk-in shower and jacuzzi tub along with dual sinks. Whether you lean towards formal or informal, glamorous or modern elegance, we’ll make it work. Even with today’s water-conservation requirements you’ll have a choice of some pretty amazing fixtures, and our designers will bring it all together with counter tops, cabinetry, flooring, and lighting. A common reaction after a professional kitchen remodel is “how did I put up with that old kitchen for so long?” Most likely you’re overdue for an exciting update and change of style, and added convenience. 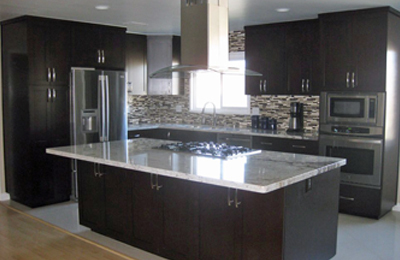 Kitchen cabinets, back splashes, and appliances usually make the biggest impression. Bright colors, including white-painted or glass-covered kitchen cabinets, are increasingly popular in Pasadena. But dark natural woods for traditional styles, and even black for an ultra-modern look, remain favorites. Designer sinks and impressive hoods can highlight just about any style. For older Pasadena homes we can open up a kitchen into adjoining dining and living areas for more natural lighting and a spacious feel. A patio enclosure is a very affordable way to get extra space for a variety of purposes — exercise equipment, hobbies, or just a sunny place to lounge and kick back. 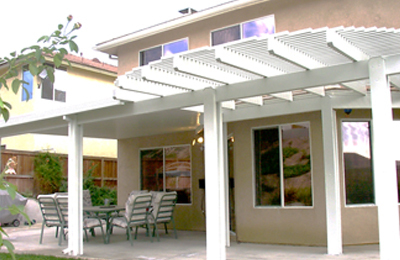 Today’s patio enclosures are comfortable year round in Pasadena’s climate, look great, and have a long lifetime. Our other services for your backyard living include attractive patio covers, decks and gazebos, and outdoor kitchens.